BEIJING — Several Chinese cities have shut down their poultry markets in the wake of a bird flu outbreak that has killed at least two dozen people this year across China. Live poultry sales have now been suspended in Changsha, the capital of central China's Hunan province, as well as markets across the eastern province of Zhejiang, the official Xinhua News Agency reported Sunday, as authorities deal with dozens of new cases of H7N9 bird flu. 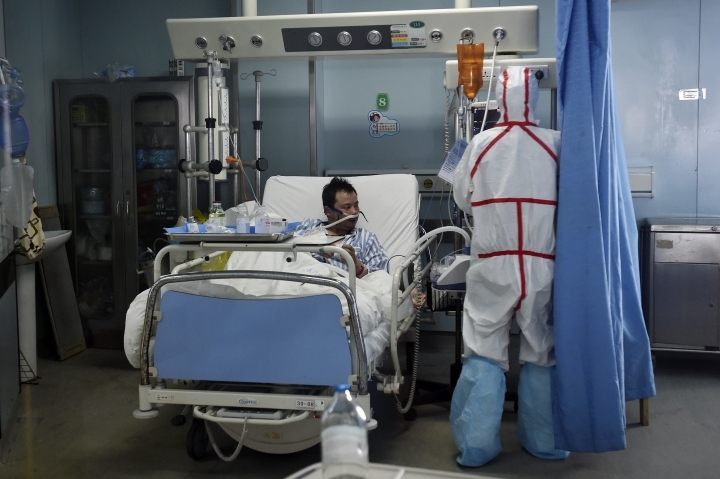 In Guangzhou, China's third-largest city, more than 30 percent of the live poultry markets were found to be contaminated with H7N9, state media reported Saturday. Authorities in Guangzhou have announced temporary three-day suspensions of the poultry trade to try to contain the virus.